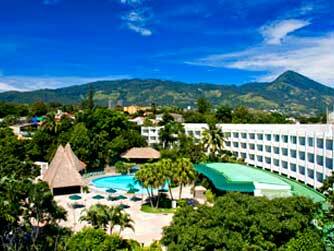 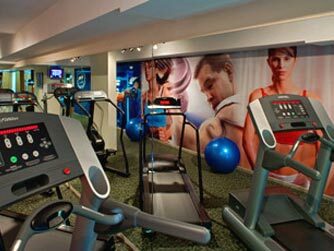 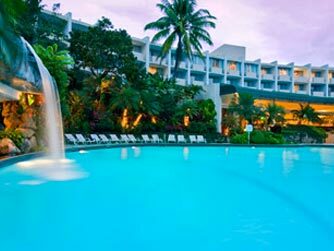 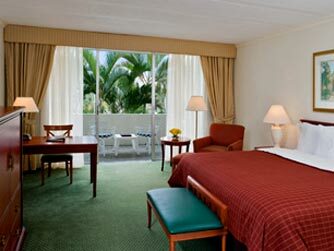 Sheraton Presidente San Salvador Hotel is located next to residential area San Benito. 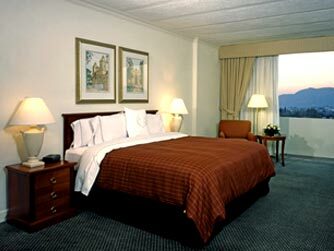 We are also close to Zona Rosa’s numerous restaurants, bars, and specialized stores. 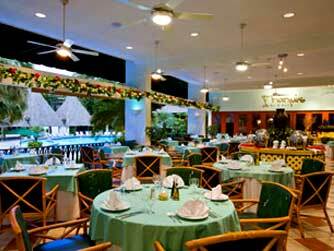 Invite friends for cocktails in our Marquis Bar or indulge in a relaxing dinner at La Terraza Restaurant.